Eight Cousins or The Aunt-Hill.. EIGHT COUSINS or, The Aunt-Hill. With Illustrations in Color by Hattie Longstreet Price. 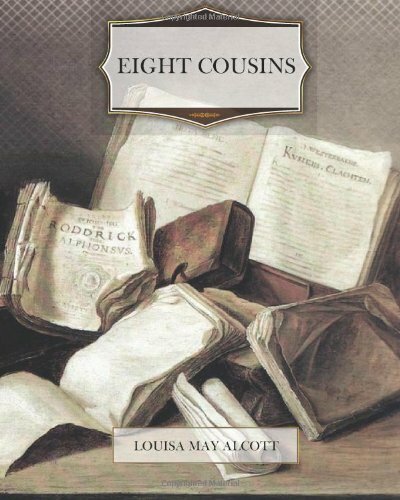 Eight Cousins was written by Louisa May Alcott. Eight Cousins was published by Little, Brown and Company Books for Young Readers.